Using video observations, we will explore some of the ways of getting into meaningful dialogue which we have described in the diary item: 'Hearing Children's Theories'. Discussing videos of children exploring provides wonderful opportunities for staff development. The reflection and interpretation creates insight into children’s thinking, and is the essential basis for educators’ mindful construction of learning environments. 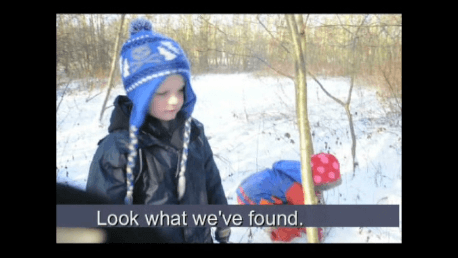 Continuing our focus on observation and documentation, London ReFocus will look together at strategies when viewing exciting footage of children exploring their theories. What do each of us see? What interpretation do we give to children’s ideas?